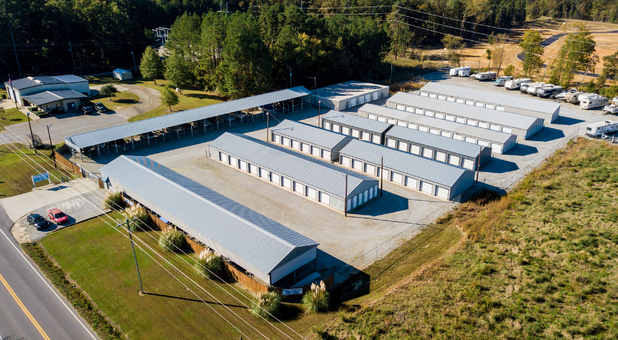 Our facility is minutes away from Woods & Water Outdoor Supplies, Sms Sports World of Chapin, Bear Creek Greenhouses & Tree Farm, and Chapin Elementary School. Irmo, Prosperity, and Little Mountain truly appreciate what we have to offer. If you’re ready to rent a space, contact us today to get started asap! 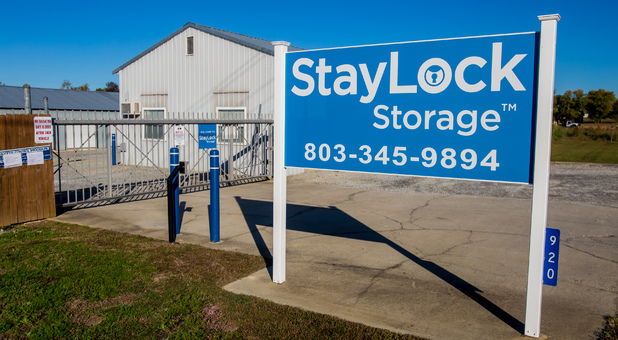 StayLock Storage has just what you need to jumpstart your storing experience. 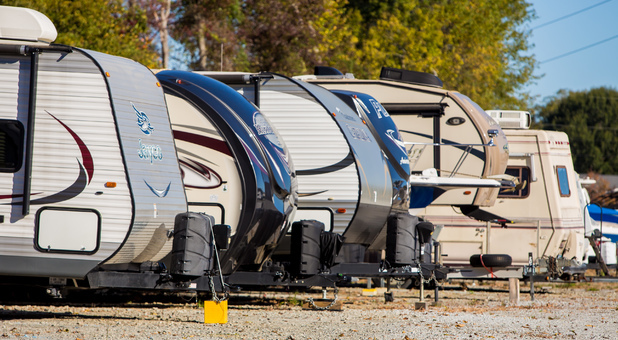 Whether you need short or long-term storage, we have the the best amenities for you. 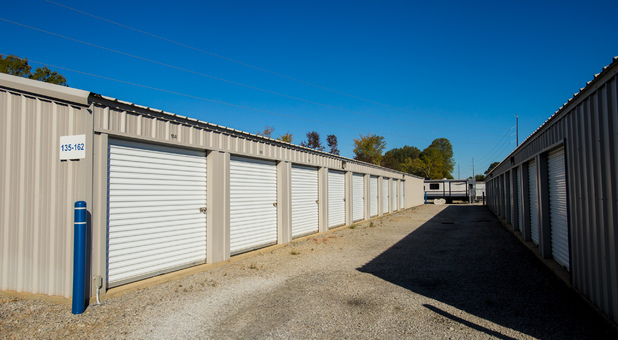 We want to make storing as convenient as possible, so we’ve made it a point to allow our customers unlimited access to their units. Customers also have the option to drive-up to their units and we offer truck rentals right here at our facility. When you’re ready to pay your bill, use our online option and always feel safe leaving your most valuable belongings behind due to our computerized gate access and top of the line video surveillance. 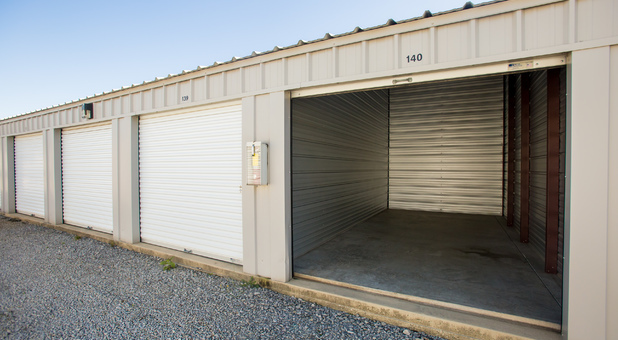 Contact us to learn more about what we have to offer, we won’t let you down and we’re ready to store for you.